Dr. Patel completed his bachelor of science from Michigan State University (Go Green!) and received his doctorate in dental medicine from Tufts University. He puts patient communication and quality of care as his utmost priority and he makes sure everyone has thorough understanding of their current oral health. He is an avid golfer and loves frequenting all the new restaurants Chicago has to offer. Dr. Jason Rogers is originally from Cedar Falls, Iowa. He attended the University of Iowa, where he received a BS in biochemistry and a Doctor of Dental Surgery from their College of Dentistry. 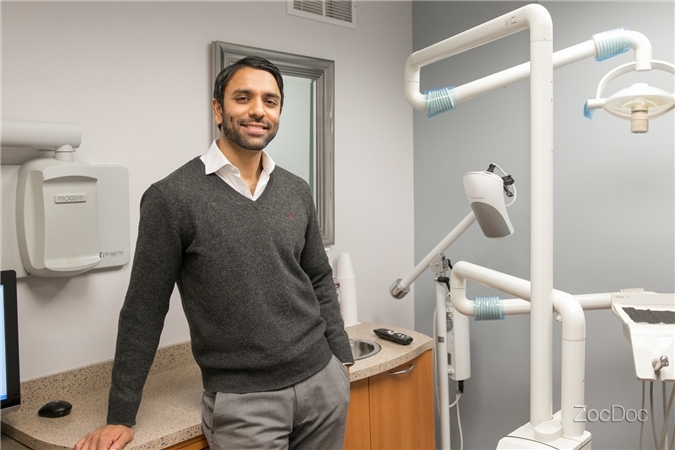 He completed a one-year general practice residency at the Advocate Illinois Masonic Medical Center, where he received advanced training in general dentistry, including oral surgery, IV sedation, implant dentistry, endodontics, and special needs dentistry. 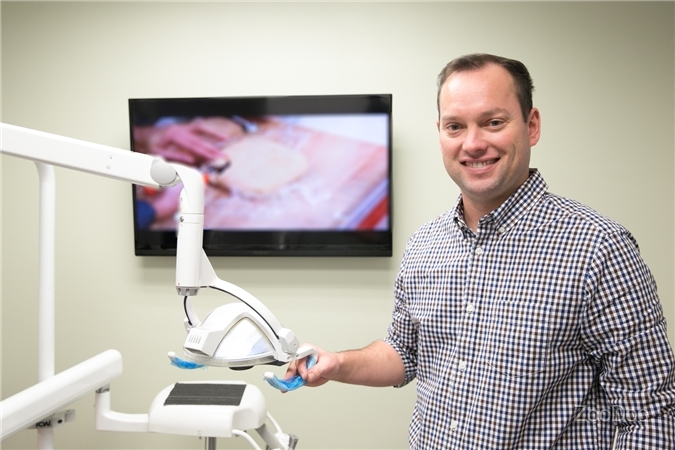 Dr. Rogers is a member of the American Dental Association (ADA), Illinois State Dental Association (ISDA), Chicago Dental Society (CDS), and the Academy of General Dentistry (AGD). He is a Certified Invisalign Provider. Dr. Rogers has participated in multiple dental missions trips to Haiti and Jamaica where he provided dental care to some of the most underserved people in the world. When he's not caring for patients, Dr. Rogers enjoys spending time with family and friends and cheering on his favorite sports teams: the Chicago Cubs, Chicago Bears, and Iowa Hawkeyes. Dr. Tiffany Chen earned her D.D.S. degree from University of Minnesota - Twin Cities, graduating with honors. Since dental school, she has completed advanced training in cosmetic dentistry and Invisalign. Dr. Chen has been good with crafts since she was a child. Dentistry became her career choice when she realized that she could use this talent to help people restore their smile. Now as a practicing general dentist, she is excited provide the best possible care to all of her patients.